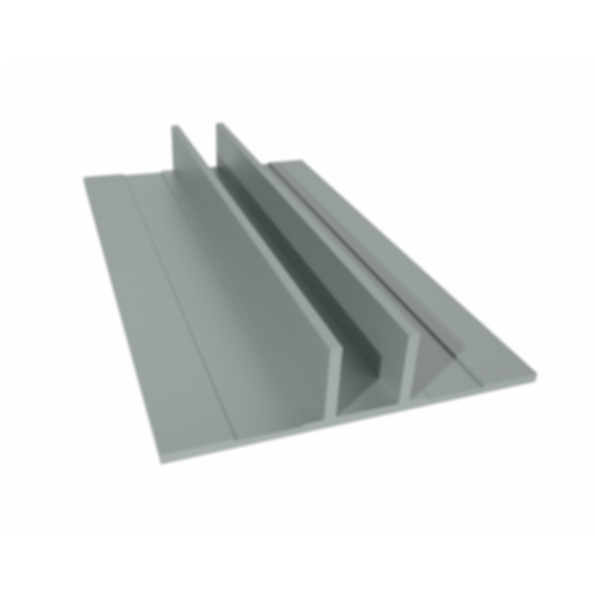 XtremeTrim® Vertical Bead Reveal serves as an aesthetic expansion joint between panels. Works with all panel profiles/ finishes. A better, more appealing and secure solution to the "open wall" vertical joint look popular in many areas. XtremeTrim® consists primarily of sustainable aluminum extruded profiles for use with multiple siding panels and planking like James Hardie and other materials such as hardboard or wood siding. Usable in interior or exterior applications. Our profiles are designed to work together as a system to create an aesthetically attractive and durable appearance.